How Far is Aadhar Dew Drops Villas? 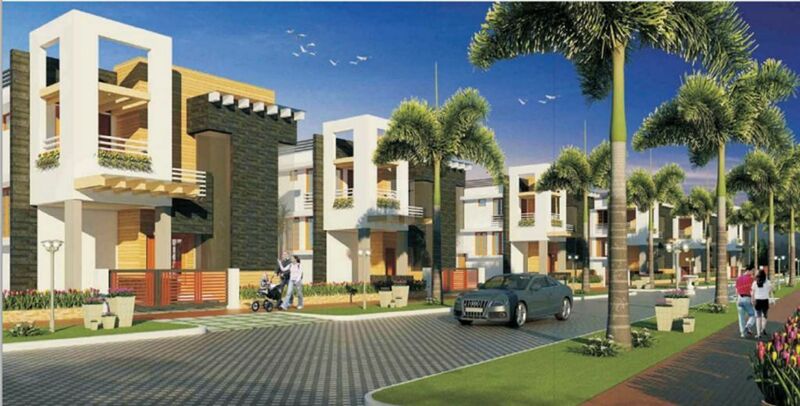 Impressive with its aesthetics, Dew Drops villas are all about fine living amidst nature. Your eye won't have to wander too far to appreciate the beauty around. The garden views will also vie for your attention, with a dazzling display of greens and natural colours. Here, attention is given to every detail. Thoughtful design and smart layouts are intrinsic to every residence. And when it comes to optimal space usage, we've literally left no corner untouched. Your home is replete with only the finest names in luxury fitments and accessories. After all, to you, a balcony is not just a place to place potted plants. It's where you make friends with the birds, read a book and gaze at the stars. A balcony from where you can gaze at the world below, and feel elated. Or raise your vision to the clouds, the rainbow and the moon… and feel humbled. Here's something for you, something with a different point of view. 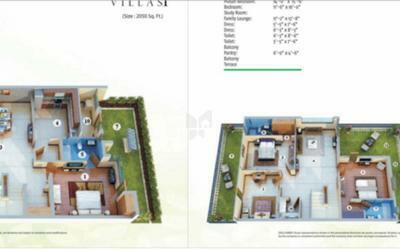 Dew Drops villas offer you the life. Sunshine flowing in through the windows. And your favourite painting on the silken walls. Your living room makes you feel so alive. A room that reflects your personality, and radiates happiness. Finally, you have a living room that's as full of life as you are. A room that whispers that you're special. Take your own exclusive place in a world of privilege. The best of everything is now at your command.